The PC game "Boiling Point" provides the gamer with a freedom of movement never realized before. 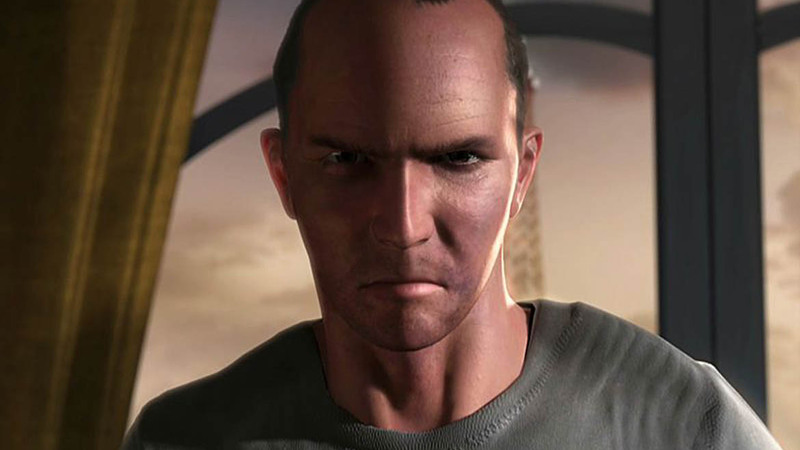 The main character is modelled after Arnold Vosloo ("The Mummy"). We created the introduction sequence, including a convincing, photorealistic representation of Arnold Vosloo.